What is Hypnosis? Hypnosis provision in Edinburgh, Falkirk, Dublin, Glasgow. Hypnosis is a state of focused relaxation. You are not asleep, you are not under anyone’s control. In some ways your attention is more alert and focused, but fewer cognitive variables are being paid attention too. Therefore the attention you do pay, is deeper and more profound. It is also sometimes known as an altered state of conciousness, and shares this characteristic with NLP altered state, meditation, dozing and deep prayer. The actual state of hypnosis is between full alertness and sleep and is completely natural. Indeed you pass through it each time you fall asleep, each time you wake up. If you have ever thought you heard something while dozing, only to awaken and find out you imagined it, then you experienced natural hypnogogic hallucination. This happens as you naturally pass through hypnosis and memories get jumbled up with reality and seem like current sensory data. How is it different to being awake in terms of psychological work? What effect does hypnosis have on conciousness? While in the altered state the unconscious mind becomes accessible. This is because of the altered cognitive focus in the state. It is nothing magical or mystical. What this does mean is that in any altered state, or hypnotic state, responses can be obtained from deeper levels of the mind, and in turn the deeper levels of the mind can be influenced with forms of suggestion. 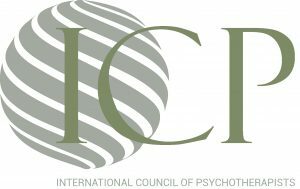 Just as psychosomatic illness and pain come from negative implants in the subconscious, positive suggestion can have a similar yet positive response on the body, altering the perception of pain and reducing psychosomatic symptoms. Indeed NICE recommend hypnotherapy as a tool in the treatment of IBS (irritable bowel syndrome). What types of therapy combine with hypnosis to create hypnotherapy? Hypnosis is therapeutic because any deep and restorative resting state usually is. it is not however the same as hypnotherapy. Hypnotherapy is the use of therapy methods using the state of hypnosis, an altered state, or hypnotic suggestive language during analysis. Indeed Freud developed his “free association” method which employs an altered state as an alternative to hypnotherapy proper. Various psychological therapies can be employed in hypnotherapy, combining a therapy with the hypnotic state. Indeed this is why hypnotherapy is sometimes described as a complementary therapy, sometimes a personal development tool and sometimes a psychological therapy. 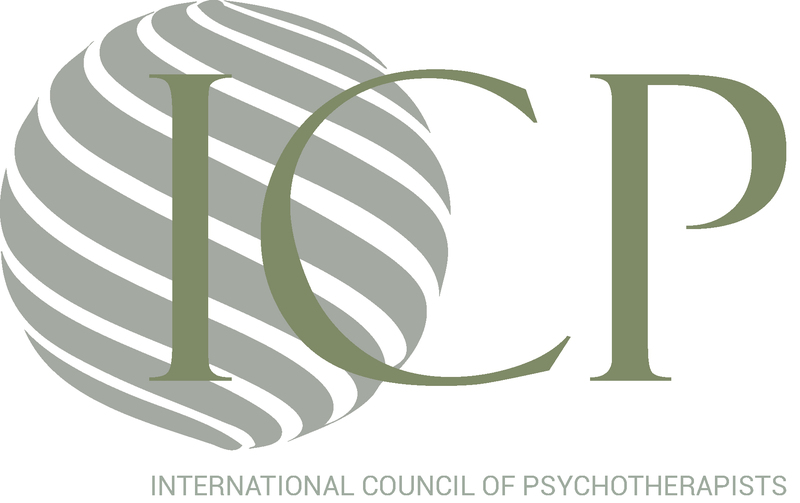 Typical forms of psychotherapy, coaching and psychoanalysis are used, including hypnoanalysis, cognitive behavioural hypnotherapy, stress inoculation therapy methods such as visualisation, coaching such as direct suggestion, or linguistic methods such as Ericksonian hypnosis. Nothing is ever 100% safe, and it is important to obey safety instructions with recordings and not do anything foolish like listen to them while driving. Generally however because the state of hypnosis is completely natural, it is safe. Hypnotherapy can be unsafe if provided by an untrained amateur. As with any psychological therapy, although designed to do good, ignorance can bring risk. In the UK we have voluntary regulation of Hypnotherapy via the CNHC (Complementary and Natural Health Care Council), the voluntary regulator set up with UK Government funding and support. By choosing a CNHC regulated therapist, whether in hypnotherapy or any of the other regulated (voluntarily) therapies, you are assured of strict standards of training, qualification, registration, supervision, CPD, insurance and fitness to practice. 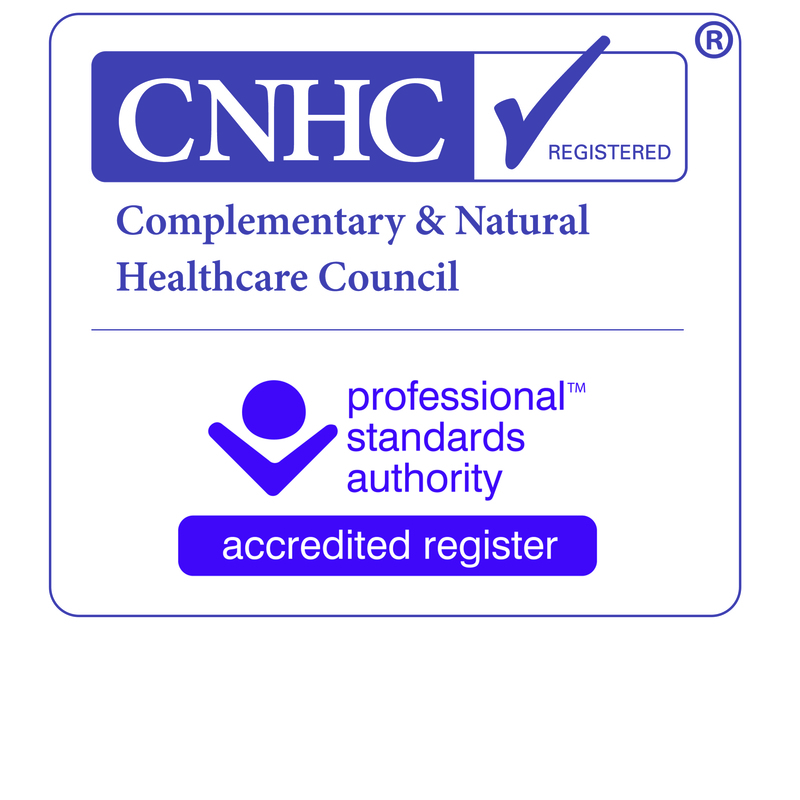 CNHC is also an AR or accredited register. AR’s are maintained by the Professional Standards Authority to ensure standards for healthcare practitioners not subject to statutory regulation. Are the practitioners at Scotlandtherapy regulated? Stuart is a CNHC registered hypnotherapist. He is registered on both the CNHC and the FHT AR schemes. He is trained by ASM (externally NVQ accredited and assessed diploma course and CNHC accreditation route via SSM), a full member of the NACHP ( a CNHC approved registration route), a Fellow of the NCP ( a CNHC approved registration route). Denise is also a CNHC registered hypnotherapist and is listed on their AR. She is also a full member of the NACHP (a CNHC approved registration route). Hypnotherapy, hypnotherapist, psychotherapy, psychotherapist, counselling, counsellor, hypnotist, hypnosis, NLP, MCBT, CBT, CBA, mindfulness, mental health, psychoanalysis, psychoanalyst, analysis, talking therapy, IPT, listening skills.